Twitter certainly took its time to introduce an option users have wanted for years: the ability to add guests to live-streams. The new tool gives broadcasters the power to partner-up with people in the audience. 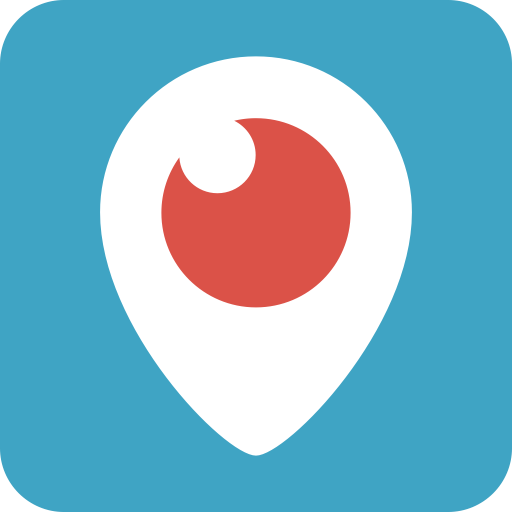 Meanwhile, the Periscope app will send out audio of that person to everyone receiving the stream. This isn’t Twitter’s first foray into live-streaming. The social site introduced the ability to go live from its flagship app in December 2017. Periscope has morphed into more of an ancillary extension of Twitter than anything else — failing to capture mainstream status. This is due to the fact that live-streaming broadcasters found bigger and more engaged audiences elsewhere and simply moved-on. However, companies like Twitter and Facebook haven’t exactly given up on the idea of capturing increased market share. It’s why the digital entities have launched live video platforms of their own. Carving out a niche might indeed help to attract more people to the media. Although, this remains to be seen. Twitter acquired Periscope in 2015 before its launch. It’s available for download for Android and iOS.